Circle Park Campground is located at 7,900 feet in the Bighorn National Forest. The campground is convenient to the Circle Park TH, which accesses the Cloud Peak Wilderness. Ringbone Lake is nearby and offers good fishing. Visted Circle Park Bighorn National Forest Campground lately? We'd love to hear about your adventure. Did you find us useful? Did we forget something? 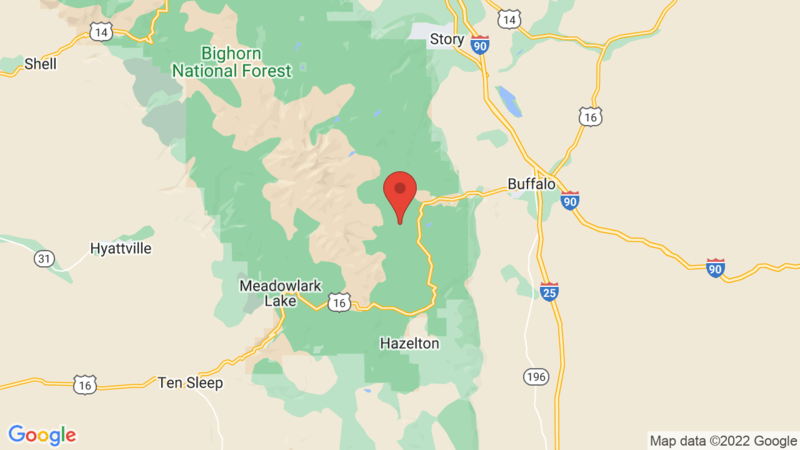 Anything our community should know before heading out to Circle Park Bighorn National Forest?